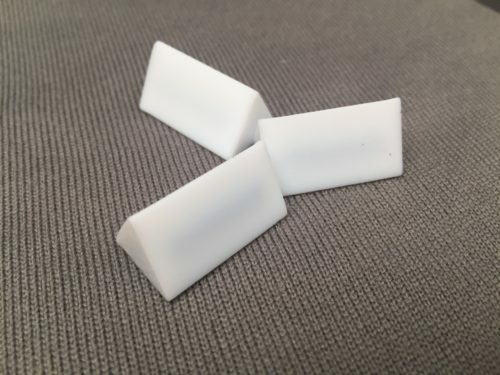 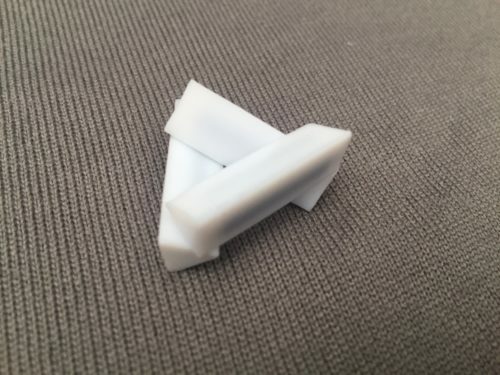 (1) PTFE Triangle Bar 10×50 mm. 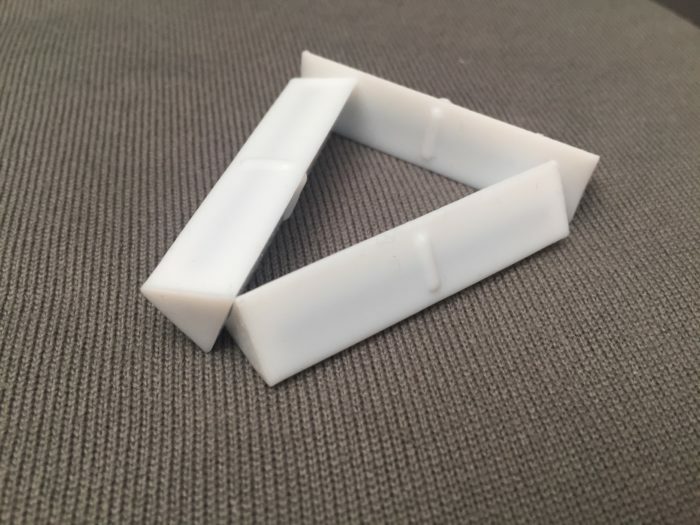 Triangular prism magnetic stir bar for boiling flasks. 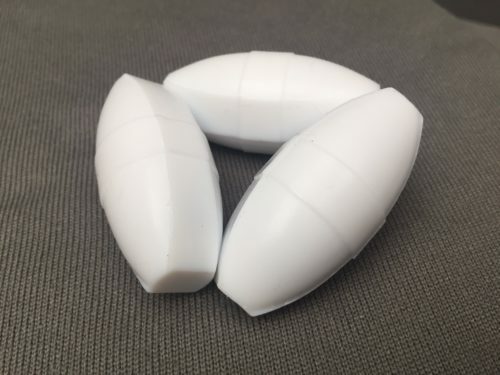 To prevent demagnetization, stir bars should not be stored in random groups but in pairs.